Oil exploration and production company Circle Oil has discovered a new well at the Sebou Permit near Kenitra city, Morocco. 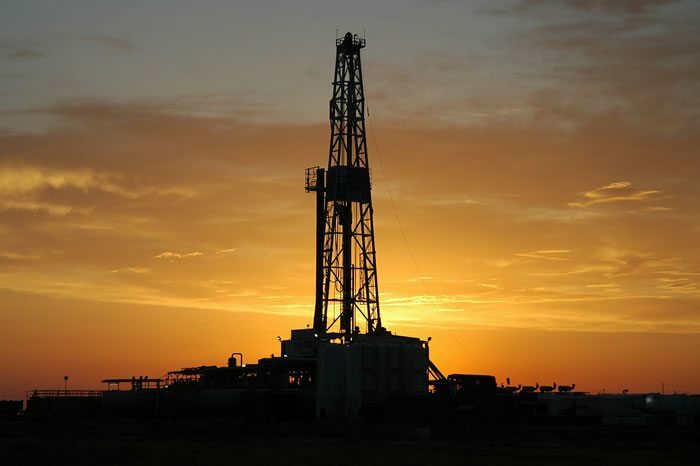 Presence of permeable high pressure reservoirs and three gas-bearing zones were confirmed after a 1,263 meter-long TD was drilled, according to preliminary results of drilling announced by Circle Oil. ‘We are delighted to add another successful discovery to our Sebou gas portfolio. This is the first well of a six well programme to be drilled with our partner Office National des Hydrocarbures et des Mines (ONHYM) in the Sebou permit and is coupled with another six well programme in the Lalla Mimouna permit,’ Circle oil said. The SAH-W1 in the Sebou Permit is located only about 3.2 km South West of the main gas gathering station. Morocco’s Office of Hydrocarbons and Mining said that signs of gas in three levels had been confirmed through this drilling. The statement added that the records have confirmed the presence of gas at those levels. Full technical evaluation that would see completion of the well into production stage is still underway. Already, Moroccan government has launched an ambitious program of drilling about 30 oil and gas wells in 2014 to expand its production. The relatively stable country has shown signs of having more offshore and onshore reserves. This is, in no doubt, good announcement for companies willing to exploit Morocco oil and gas industry, including building related facilities at discovery points. Chevron, Cairn Energy and BP have already been awarded oil related contracts by the ONHYM. Circle, through its wholly owned subsidiary, Circle Oil Maroc Ltd. holds a 75% interest in the Sebou and Lalla Mimouna Permit Concessions with the remaining 25 % held by ONHYM.